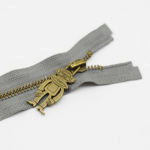 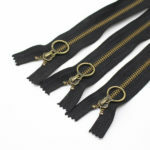 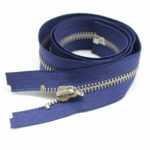 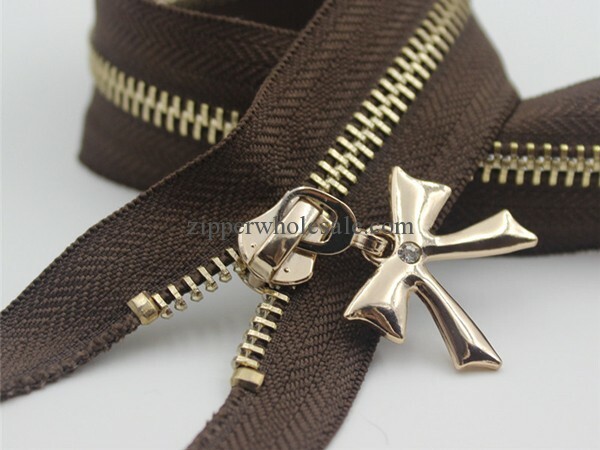 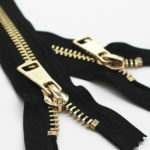 The metal zipper in the below picture is open end/seperating. 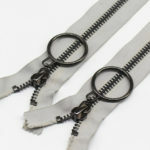 If you need the close end or two way ones, it also can be customized as your request. 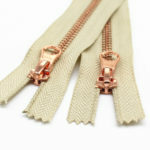 There is a imitation diamond embedded in the puller and the pull shape is flower.